LEAVING IT UNTIL FRIDAY CAN HURT YOU!! Not getting paid doesn’t happen by accident. Something causes it to happen. There is ALWAYS A CAUSE. If you leave invoicing until later (Friday forinstance) its very easy not to invoice at all. It can happen also if, for whatsoever reason, you leave invoicing until “tomorrow”. Many times, I’ve been called in to examine and review the billing process of a private medical practice and discovered an issue with invoicing frequency. So why are “tomorrow” “Friday” or “when I get chance” the worst possible words for me to hear? Nine out of ten times such an approach is a big clue as to the reason why the practice is not enjoying the level and frequency of cash it should be. If you want to ensure your practice is paid promptly, the very first place to start is raising an invoice. It is crucial. And invoices should be raised DAILY! Once a week is not helpful. In one extreme example a practice was invoicing at the end of each month. No wonder there was a problem. The danger in invoicing on a Friday or a Monday or only on any set day a week is if something happens that day – for example, the consultant needs a clinic booking urgently or a patient needs a letter immediately, then the invoicing gets left behind. And that is normally the cause of the problems. If invoices are raised daily should something happen to delay that ONE day’s invoicing, it is corrected the very next. There is no backlog. Wednesday September 30th a consultant ran an outpatient clinic and saw five patients. Three follow ups and two initial consultations. £850 worth of consultations. Yet invoices were not produced for this work until Tuesday October 13th – one day short of two weeks later! Is it any wonder the consultant was extremely dis-satisfied with the practice cash flow? But NOT INVOICED AT ALL? It didn’t take long for me to identify that on twice previous occasions over the previous few months one entire clinic list had NOT been invoiced (worth £725) and three initial consultations (worth £600) had also not been invoiced. In the case of the initial consultations insufficient insurance details had been obtained at the point of registration and remedy had been left until “later”! In all £1,325 worth of invoicing had been missed. No wonder cash flow was poor. But before we go any further do NOT blame the medical secretary. She has enough to do. The phone rings. She has to meet and greet the patients. She has numerous letters to type. She has to book clinics. She has to book theatres. That is precisely what she should be doing. She is there to ensure the “front of house” runs smoothly. The error, if you will, is then expecting her to fit invoicing in around all that or, as was suggested to me, in her “spare time” WHAT SPARE TIME? She hasn’t got any and nor should she. In the above example, the solution was obvious. Either get someone in to process all the invoices and the cash receipts or outsource it. A private medical practice is a business. It must be managed as a business; end of. Without putting too fine a point on it, failure to ensure the invoicing and accounts process is not 100% efficient is pretty much guaranteed to lead to the business having cash flow issues. 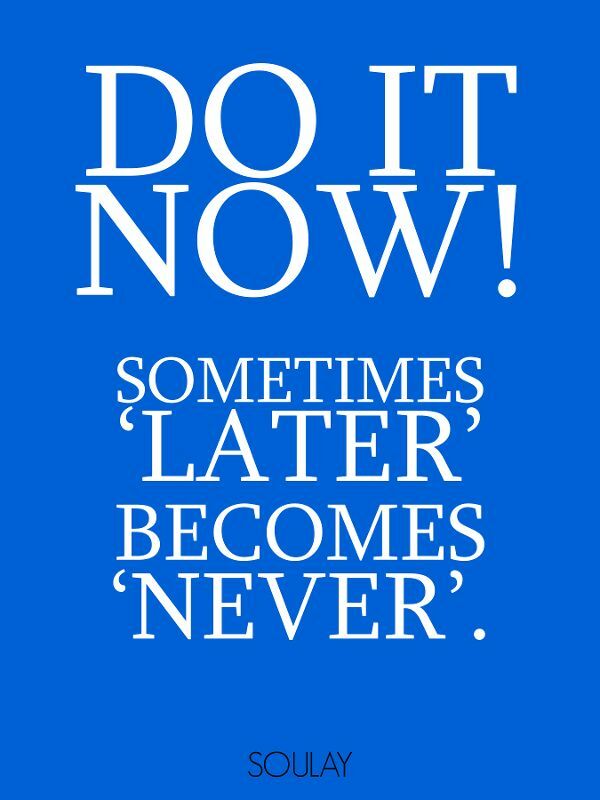 DON’T LEAVE IT UNTIL FRIDAY – DO IT NOW! !